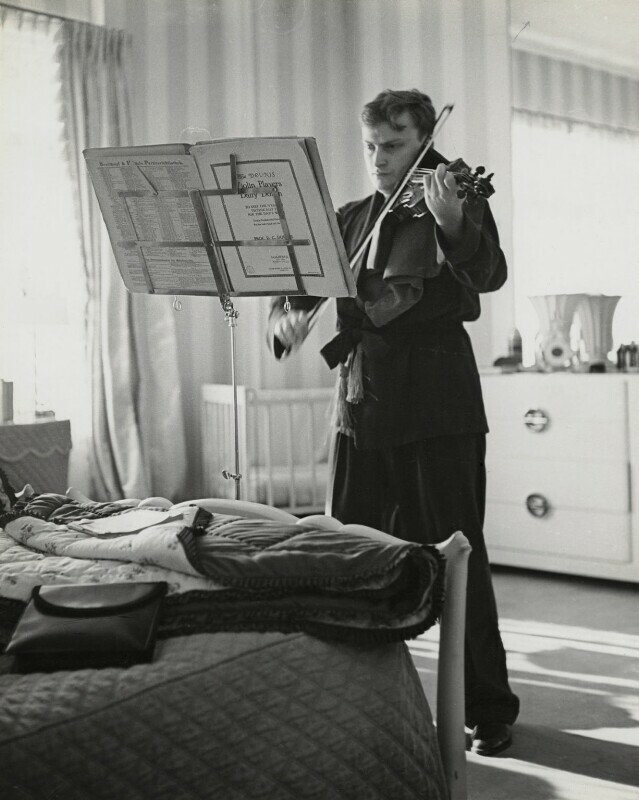 Yehudi Menuhin, Baron Menuhin (1916-1999), Violinist, conductor and philanthropist. Sitter in 45 portraits. Lucien Aigner (1901-1999), Photographer. Artist of 3 portraits.